Isaiah and Elijah Langford decided to honor their mother’s birthday by helping keep Atlantic City’s kids warm. Nynell Langford celebrated her 60th birthday watching her sons giving out coats to children in need. It’s something Elijah Langford started five years ago, and his grandfather’s barbershop when he got to meet boxing legend Mike Tyson. The timing was fitting, as it was also 100 days since Langford’s grandfather, Sonny Lea, passed away. 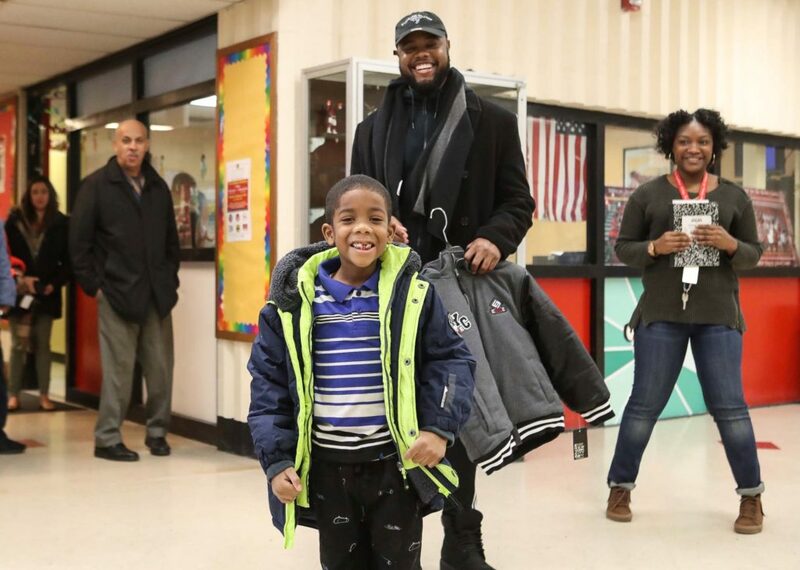 The men went to Atlantic City’s elementary schools Wednesday, getting lots of smiles in return for the brand new coats the children were given. 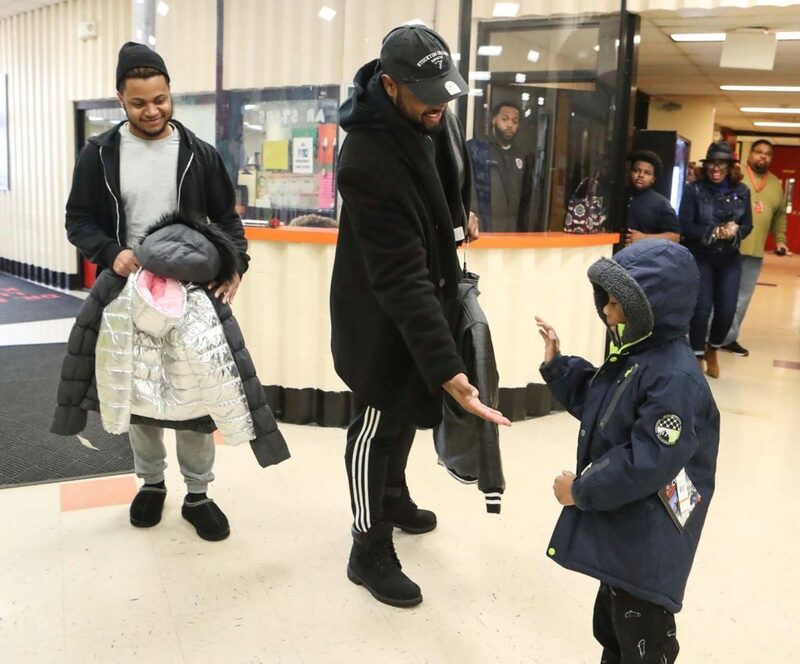 Kindergartner Zion Graham-Crump, 5, got all zipped up and pulled up his new hood before giving Langford a high-five at the Dr. Martin Luther King Jr. Complex School.